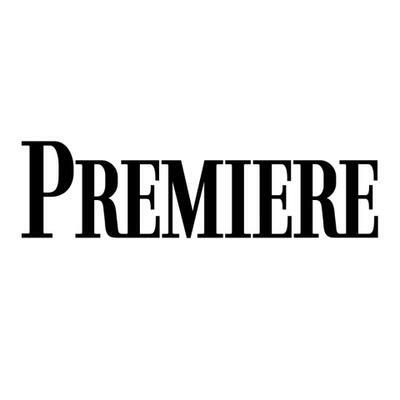 Final season premier is confirmed for April 14th. You don’t have to read French to know what that means. Just in case, what the OCSTV representative said is that, according to what HBO last told them, the first two episodes of season eight will be an hour long , which is par for the course for Game of Thrones in terms of long-ish episodes… while the final four episodes will be about 80 minutes —as long as the longest episodes yet, last season’s finale, The Dragon and the Wolf . The guy that plays Jon Snow made a remark that each episode was like filming a movie, so I’m only surprised that the first two may be the standard one hour episodes. I am rewatching the entire series. Only watched it the first time, so there’s a lot I am picking up now primarily cause I was just trying to keep up while watching the first time thru. And I haven’t read the books so the characters needed a little development. I’m a couple episodes into season 2 so I think I have enough time before season 8 comes out. I’m so excited for the last season. Wife and I are catching up as well and there’s just so much little detail you forget. Just about a month remaining! When the running times for the eighth and final season of Game of Thrones were revealed on HBO’s schedule a few days ago, the length of the third episode came as a bit of a surprise to us. Though every other episode was just as long as we reported months ago, that third episode was a great exception, as the schedule said it would run for only 60 minutes, not the previously reported 80. Now the schedule has been updated, and would you believe the original report was wrong… but in the opposite direction? When Orange Cinéma Séries ‘s representative claimed the first two episodes would run for an hour and be followed by four 80 minutes episodes, we were jubilant. 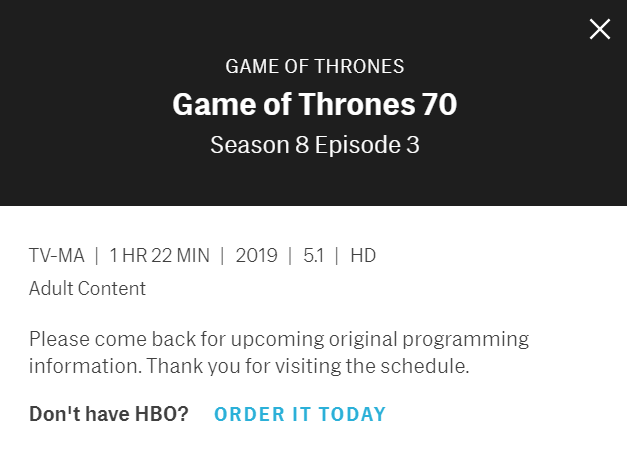 When the official HBO schedule fell a bit short of those numbers, especially for the third episode, not so much—though a lot can be done in 60 minutes and I’m sure it would’ve been a great battle regardless, there’s no denying 20 minutes can make a big difference. Thought it was good to be the length that it was. Lots going on, but a good foundation for the end of the run. It was like the reunion episode though I loved it. 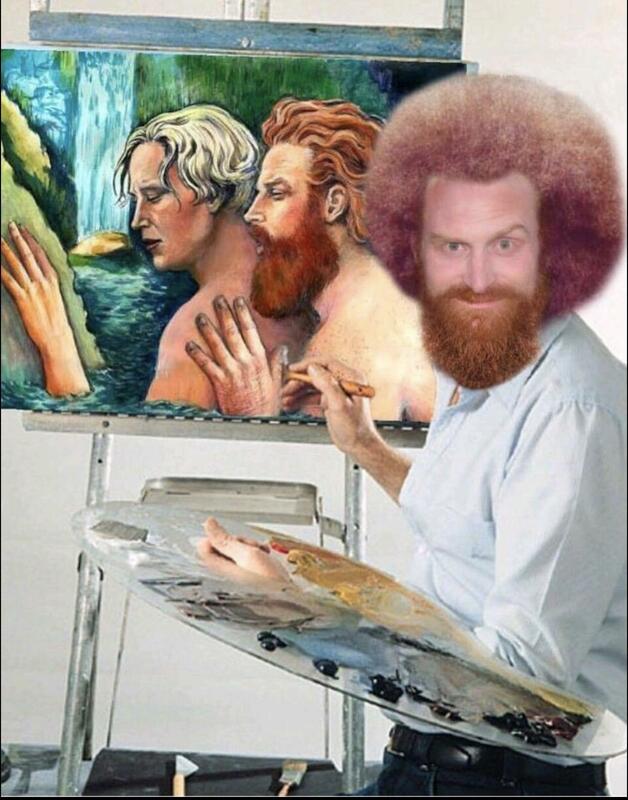 Only reunion we didn’t see was Jaime and Tyrion. One thing game studios should take notice on whoever manages the servers for HBO. Didn’t see people destroying them for disconnects and you know there were a huge number of people using the HBO streaming service. Yeah. Reunions were good and long awaited for most I think. Good story/consolidation episode. Damn…this graphic shows parallels between last night and the first episode. There was also a scene where Sansa was looking out of a window, and she looked just like her mother. They did a really good job of bringing everything around full circle to launch the end. I am in the middle of a rewatch, about halfway thru season 3, and it’s amazing how much foreshadowing occurs in the early episodes. the end of seasons 1 & 2 are crazy eerie in that sense.